Here’s something you won’t find most other Real Estate Agents! We provide you with a “risk-free selling relationship” where there are no upfront fees for marketing your property. We are Property Marketing Experts and therefore are sufficiently confident of our advertising skills that we’re willing to pay for the marketing of your home. This Means that you don’t have to worry about marketing any upfront payments for marketing. We provide you with an “estimated sale price” in writing and if we don’t get that price for you,you don’t have to pay our full commission! Can’t get any fairer than that – and try finding this sort of offer from any other Real Estate Agent! Free Reports - Get Yours Now! 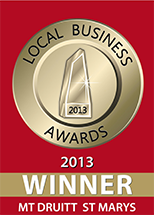 We are a full service Real Estate Agency, providing expertise across numerous sectors of the industry. We are able to provide home owners with “free property price checks”, our property management division is the envy of many other agents – and we can help you with finding properties for sale or for rent. We are a one-stop shop when it comes to anything to do with property – you don’t have to go elsewhere for any component. If you’re interested in finding out how much your property is worth in today’s market, get in touch with us today for a free sales appraisal. 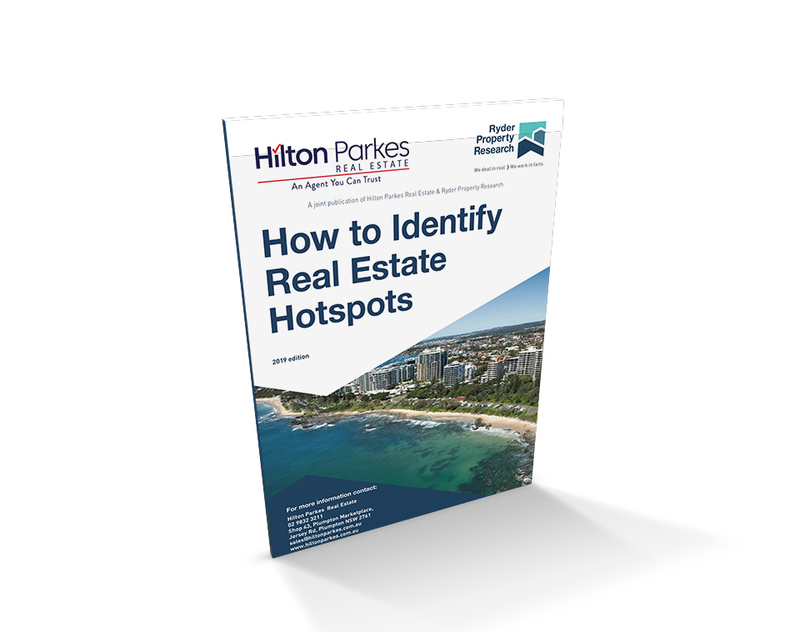 Why you should hire Hilton Parkes Realestate as your preferred property managers. Give us your wish list and we’ll make sure that you receive VIP alerts the moment we begin marketing. DID YOU KNOW YOU CAN BOOK AN INSPECTION ONLINE NOW? The Three Biggest Benefits Of Using Us! There are numerous advantages you will enjoy when you deal with us, but we feel it’s important to highlight “The Big Three Benefits” to you. In an industry which is very much “me too”, we believe we stand out because of going out of our way to over-deliver to our clients. So if you’re thinking of selling your home in the near future, please take note of the three big benefits below, because you won’t find these sorts of bonuses from most in the Real Estate Industry. 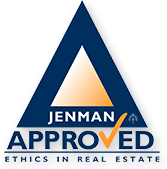 The aim of APPROVED is to provide the finest real estate service in Australia based on the highest standards of ethics, values and client care. We want you to be delighted. When you choose Hilton Parkes Real Estate as your APPROVED agent, they will do the right thing by you. They will achieve the Best Market Price for your property. I believe that most consumers are honest and they want to deal with honest companies. I believe the people at Hilton Parkes Real Estate are not only honest but they are also highly competent. In the world of real estate, there can be a big difference between the promises and the actions of an agent. This may seem old-fashioned, but we believe a promise is a promise. You must do what you say you are going to do. 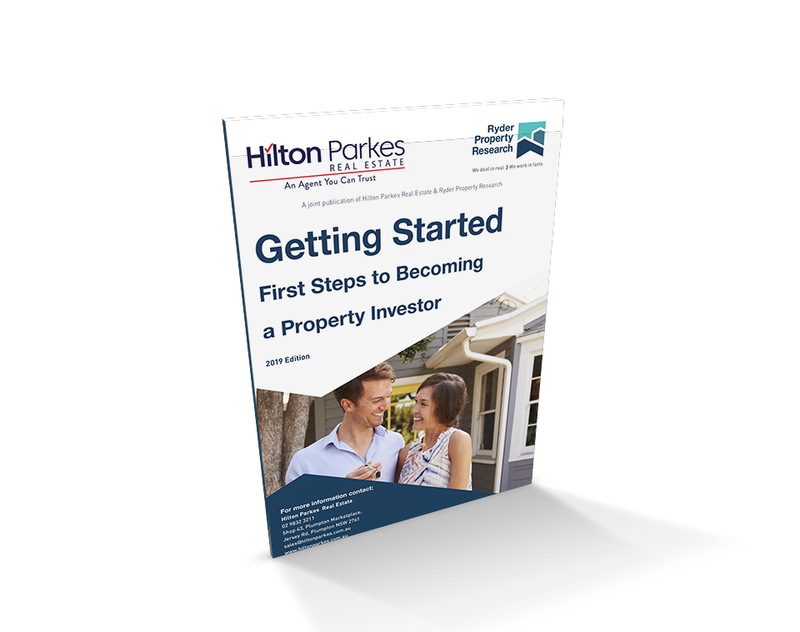 At Hilton Parkes Real Estate we introduce qualified buyers to your home at no cost or risk. Listen To What Our Happy Clients Have To Say.